Contact one of our relocation experts to get started! IMPORTANT NOTE: Your personal information is always safe with us. We will NEVER sell it or share it with any one, for any reason. Period. And we won’t flood your inbox with stuff you don’t want, either. Get out of Illinois was started by Jeff and Angela Kirsch. After living in the Chicagoland area all of their lives, they moved out of Illinois in 2013. 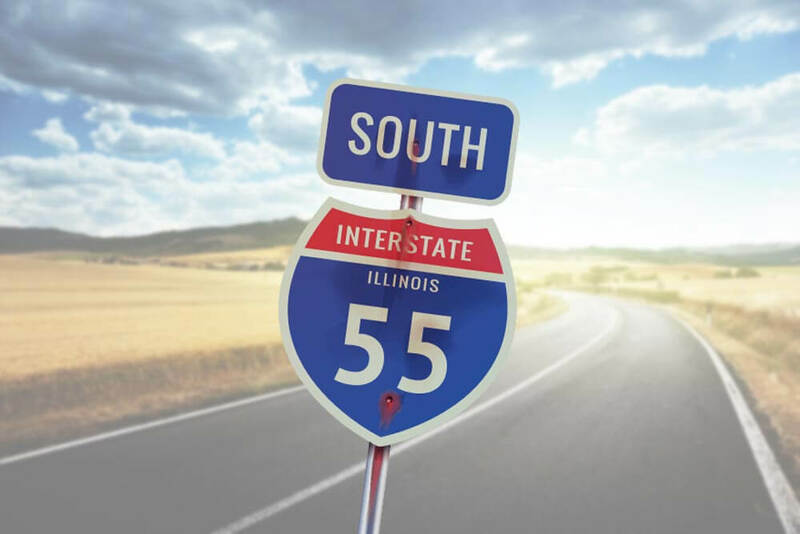 They started this campaign on helping people get out of Illinois after a successful Facebook page that they ran for over 7 years. 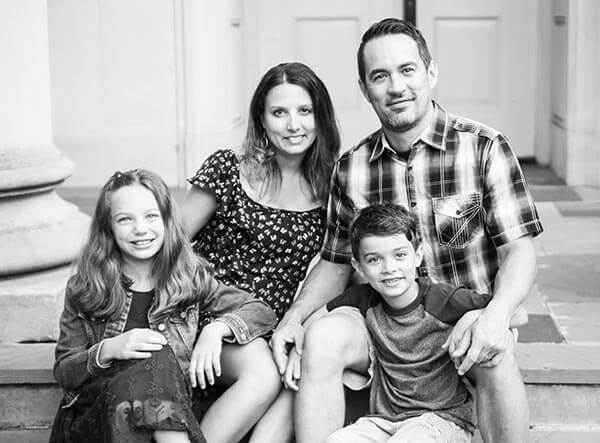 Jeff and Angela live just outside Charlotte, North Carolina with their 2 young children. Jeff Kirsch is in the medical industry and Angela is a successful realtor in the Charlotte area. They enjoy low taxes, great schools, and better quality of life and want to help others do the same.